To grow a thriving, open-hearted community through a conference that connects, inspires, educates and enlightens, so that the far-reaching benefits of constellation work can be shared with the world. A world in which families, communities, organizations and nations use systemic constellations to resolve conflict, heal trauma, deepen bonds, and express their fullest human capacity for compassion and creativity, so that greater love and strength are caringly passed down to each successive generation. Like all previous US conferences, the 2015 North American Systemic Constellations Conference is entirely volunteer run. We are a dedicated group of individuals committed to the mission and vision of the conference, and the growth of the field constellations in North America. The Rev. 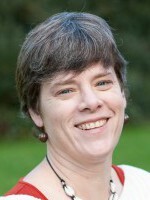 Leslie Nipps, MDiv, is Co-Director for the 2015 Conference. She has been an Episcopal minister for twenty years and has supported people in the most poignant moments of life. 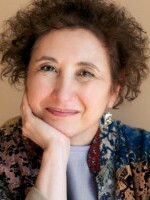 She has a private practice in Oakland, Calif., as an NLP and Family Constellations practitioner. She is especially focused on helping fellow “heart-based practitioners” to succeed in business. She also has a passion for ritual and contemplative practice. She presented and volunteered at the conferences in 2011 and 2013. Go to www.leslienipps.com for more information. 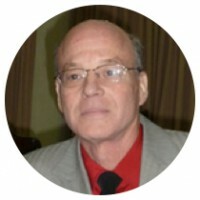 James Woeber is Co-Director of the 2015 Conference. He is also Co-Founder and Director of The Art of Heartful Living Institute, an in-depth healing training program that incorporates energy medicine, family/systemic constellations, meditation, communication and leadership skills, and other modalities. 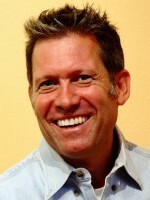 His experience spans 18 years of teaching and over 20 years of private practice. He has also worked in film, video and website development as an award-winning producer, director and writer, where he has honed his communication and leadership skills. 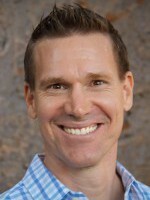 Jack Blackwell lives nestled below the Rocky Mountains in Boulder, Colorado; Jack is a trainer and a facilitator specializing in Family Constellation work. 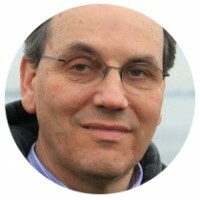 He is most passionate about teaching facilitators how to make a living using Family Constellations through specialized workshops, raising the standards of trainings in the United States to be more in alignment with Europe’s two- and three-year models and creating rituals that support stronger integration for clients. Karen Carnabucci, LCSW, TEP, wears several hats — as psychotherapist, psychodrama trainer, constellation facilitator, author and blogger. 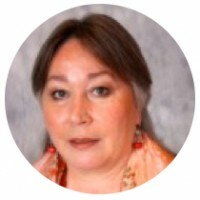 She is marketing and outreach chairperson for the 2015 Conference and co-author of Integrating Psychodrama and Systemic Constellation Work: New Directions for Action Methods, Mind-Body Therapies and Energy Healing and other books about psychodrama and mind-body therapies. 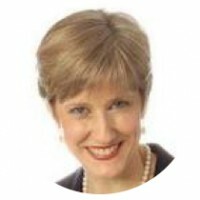 She most enjoys mentoring helping and healing professionals to find and express their gifts and strengths. See www.lakehousecenter.com for information. Dr. Nancy Kehr is the Continuity Chair for the 2015 conference. She is a constellation facilitator in Asheville, NC. She has trained with Francesca Mason Boring, Dan Booth Cohen, William Mannle, and many other leader constellation trainers. She is also certified in Equine Facilitated Experiential Learning. For many years, she practiced as a Doctor of Chiropractic Medicine. You can see more of her work at http://theconstellationexperience.com/. 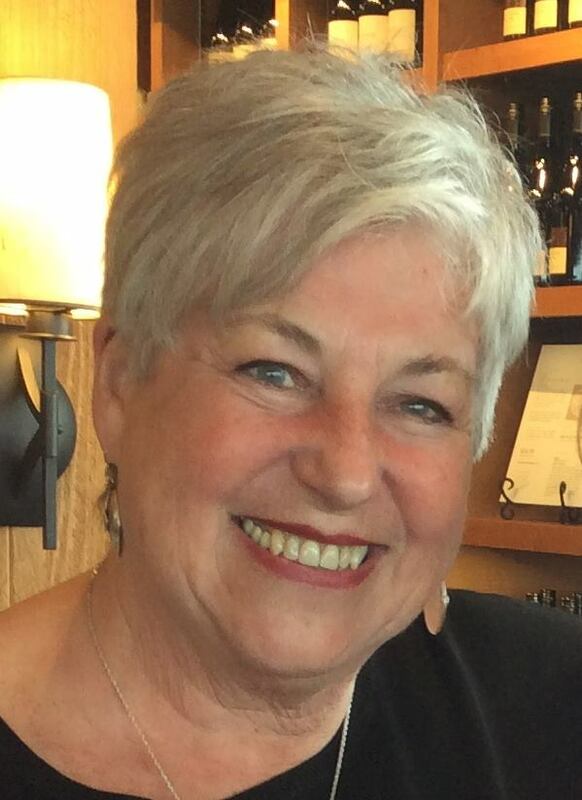 Rosina Wellmann is the Volunteer & Participant Care Chair for the 2015 Conference. 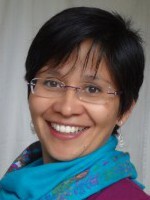 She is a constellation facilitator in Calgary, Canada. She also organizes events for other constellation facilitators. 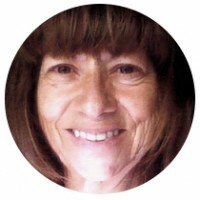 Previous to this work, she worked as a full time Production Accountant in the Oil & Gas industry for 27 years.You can see more of her work at her facebook page: https://www.facebook.com/pages/Family-Constellations-Health-and-Healing/538529402866707. 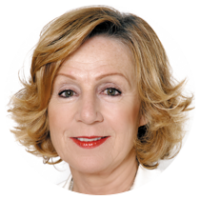 Susana Witte is the Venue Chair for the 2015 Conference. She has been involved in numerous social change and social justice leadership roles in the Bay Area. Among these is her role as a founding Board member of Survivors International, a social service agency that supported survivors of torture from Central America. As a mother, she led many parent support groups guided by the understanding that families are the essential building block for social change. She experiences Systemic Family Constellations as a beautiful, loving and effective tool that has enriched her leadership abilities and continues to unfold in her life and the life of those around her in untold ways. Susana is fluent in Spanish, Portuguese and English.